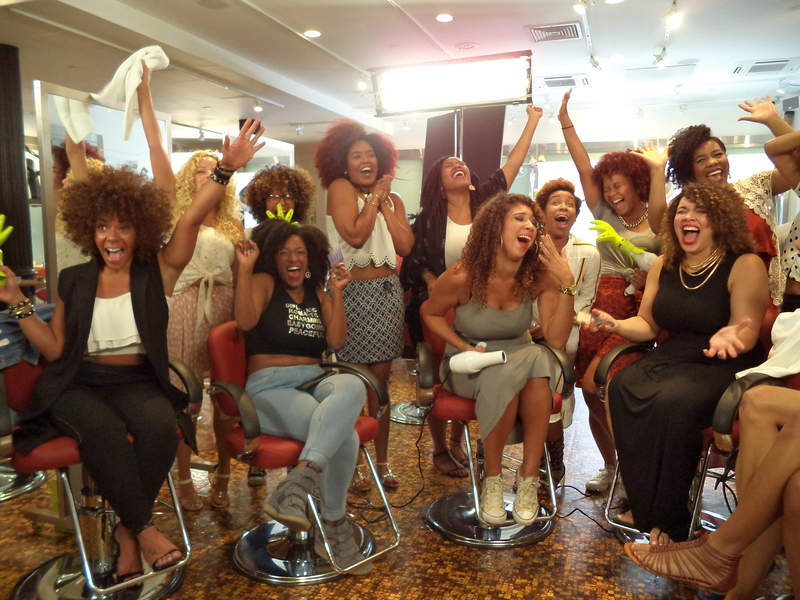 Last month I had the pleasure of attending a product testing along with other influencers for a new and exciting product from DevaCurl. 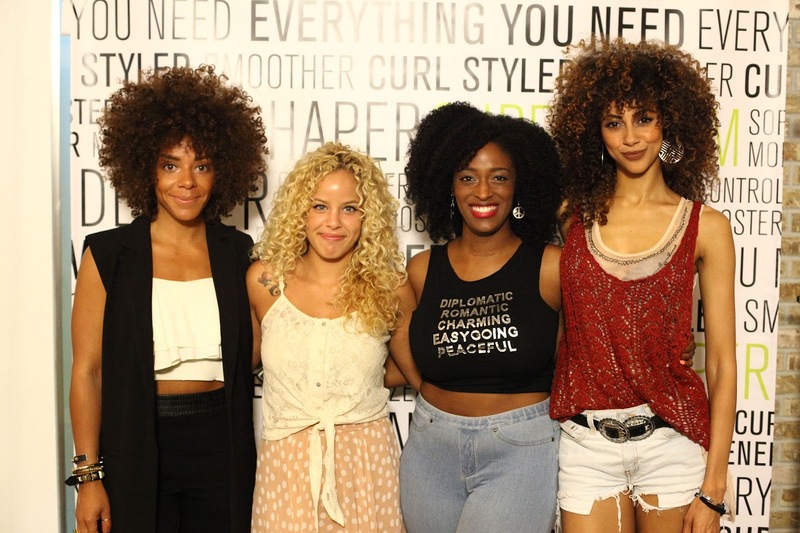 I’ve used DevaCurl products briefly in the past, but I hadn’t use their products in a LONG while, not for any particular reason so I was very excited to hear and learn about their new product that was geared towards coilier textures, plus this was the first time a major company reached out to me for me to work with them!! 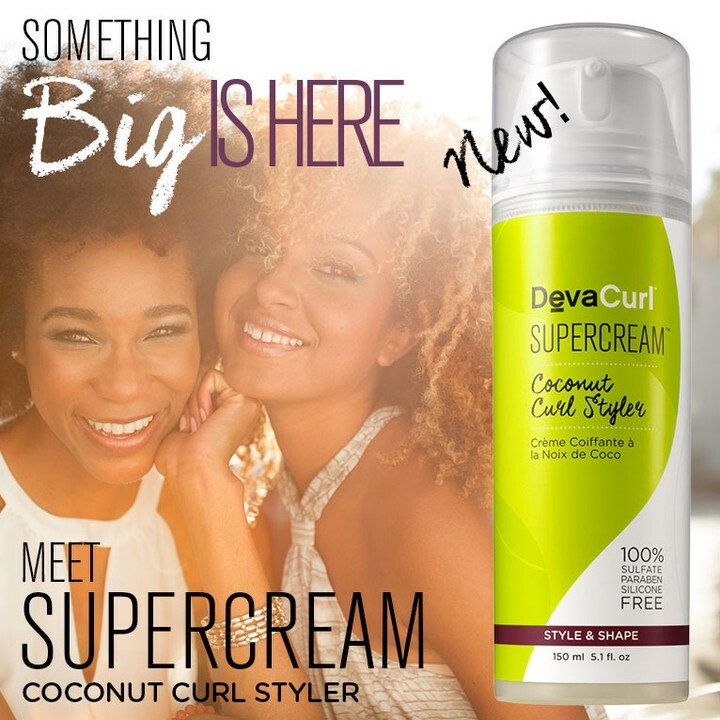 I had the chance to personally test and use the new SuperCream Coconut Styler, which was release on July 7th, and I must say I was really impressed. This NEW rich, coconut oil infused styler contains key ingredients like coconut oil for healthy-looking shine and moisture, jojoba protein to boost elasticity and strengthen curls, and corn starch for touchable hold and frizz control. 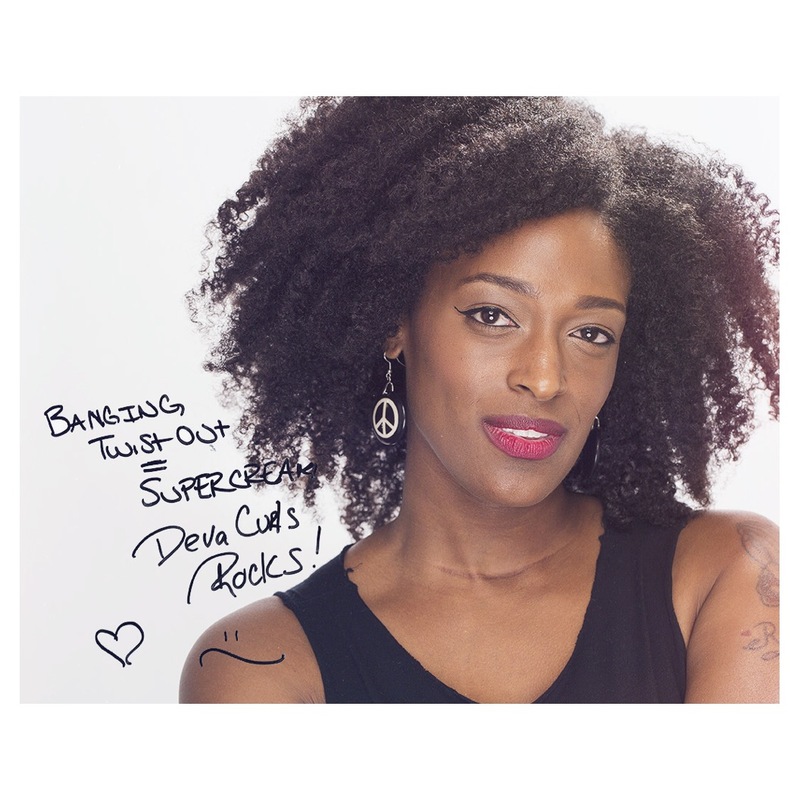 As with all of Devacurl products, the coconut styler does not contain any sulfates, and is paraben and silicone free. Now you guys know anything with coconut I am willing to try. I did arrived to the testing event with a fresh wash n go BUT, I really wanted to see how well this product worked on freshly washed hair and do a style that I would normally do, as a wash n go is not a hair style I do often so I asked to have my hair washed. Isabella Vasquez quickly No Poo’d my hair and told me she wanted me to use the SuperCream as a detangler instead. I was instantly taken back, I was like OK?!? 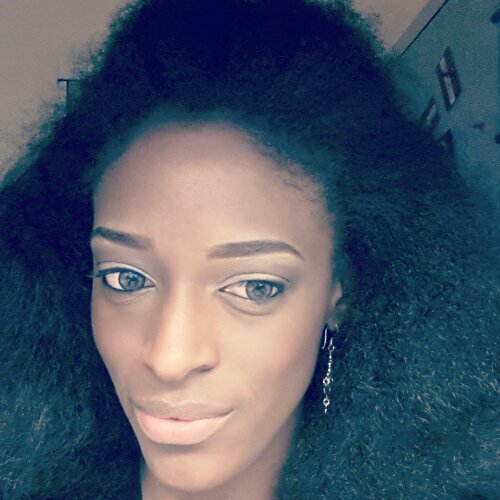 I usually detangle with a conditioner and NOT a styler, so I was so nervous. But I did managed to detangle and twist my hair in under 30 mins. NO COMB. I sat under a hooded dryer for about an hour or so, since I obviously couldn’t really let it air dry overnight, Unraveled my twist and fluff up and picked the roots. I had shiny, soft, and a defined fluffy twist out. Super Cream is EVERYTHING!! It’s nice to see Devacurl creating products for us 4 type textures because I was never drawn to DevaCurl because their products always seemed to be more geared towards looser textures and I just never really worked for me as my hair got longer, but now that they have this, They’ve gotten my attention. And I actually revisited some of their No Poo products and and Conditioners since trying the SuperCream and I must say I wonder why I stopped using their products, becasue they are really amazing. I am definitely going to be trying this product out more and more and in different ways. I highly recommend you Guys try it and let me know below what you think! That’s it!! I will select a winner randomly. Giveaway ends, Jul 31st, 2015 11:59p. So I had my job’s Christmas Party this past Friday (12.21.2012). My date was of course Fernando. We had a really nice time and I must say we both looked fabulous! !